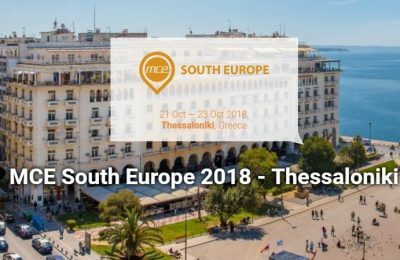 Thessaloniki in October will host the 4th MCE South Europe 2018 forum, one of the most highly respected and important events in the MICE tourism industry. 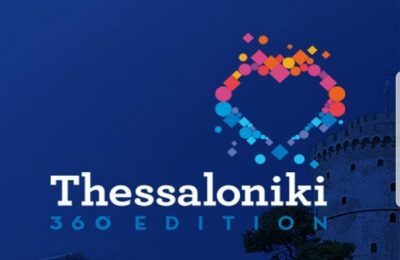 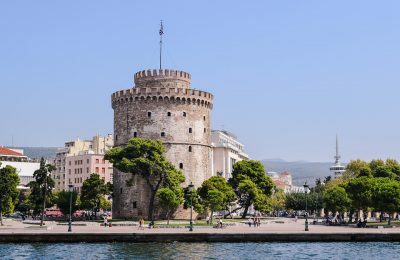 The Region of Central Macedonia has launched the “Thessaloniki 360ᵒ” application for mobile phones and tablets that includes information on the city’s sites of attraction. 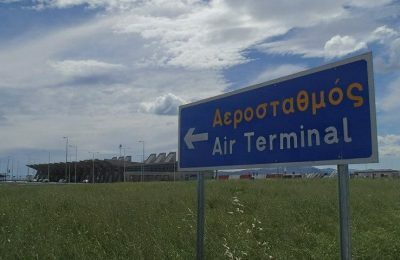 Central Greece tourist professionals have teamed up to push for the creation of a promotion body which will focus on attracting tourism to the region through the Nea Anchialos Airport and make it competitive with other regional airports by attracting low-cost carriers. 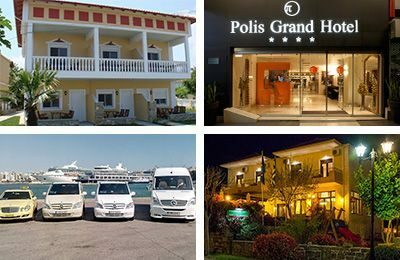 The Greek Travel Pages (GTP) is happy to announce the start of cooperation with new clients Polis Grand Hotel, Filira Guesthouse, Villa Yianna Apartments and Athens Tours Greece that have tapped into its Travel Business Network to receive effective and efficient promotion. 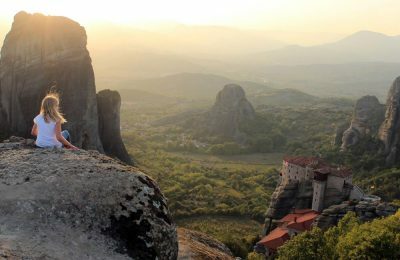 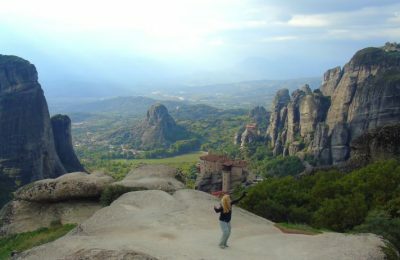 Visit Meteora, a leading DMC, has announced that it is organizing a special seven-day media trip in October to get the word out on the amazing sites that mainland Greece has to offer. 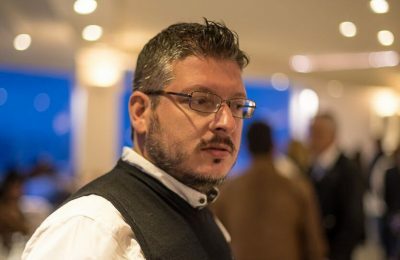 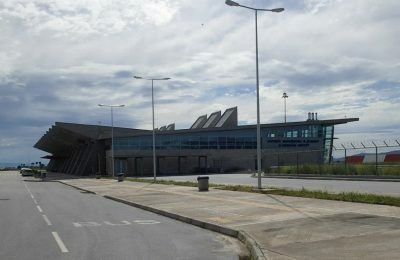 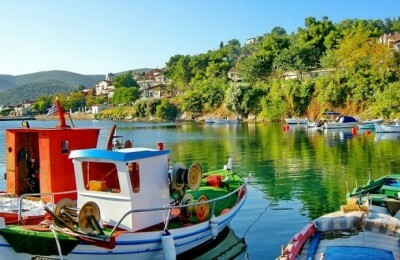 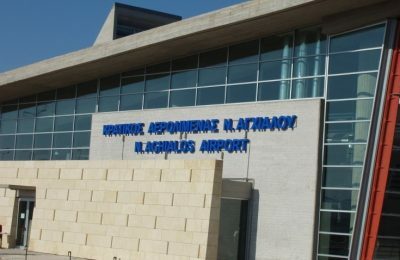 Local campaigners “Fly to Volos” are again calling on the Greek government and relevant authorities to tap into the tourism potential of the region by making use of the infrastructure at the Nea Anchialos Airport in Volos, central Greece. 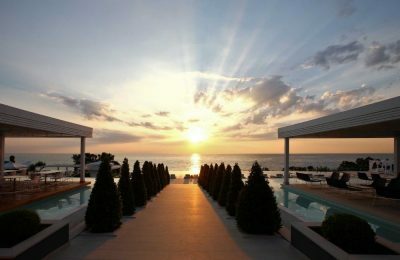 Cavo Olympo Luxury Resort & Spa is taking the summer beachside experience to new heights by expanding and extending the seashore to include the very best amenities for its guests. 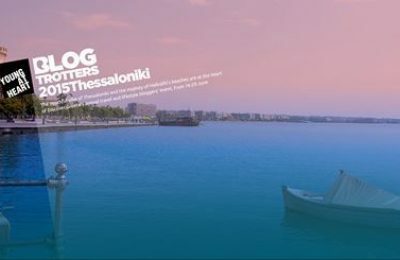 Thessaloniki and Mount Olympus instantly became trending topics on social media once the "Blogtrotters 2015" event kicked off on Wednesday. 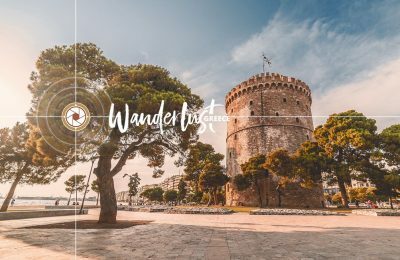 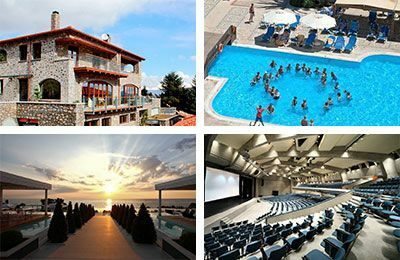 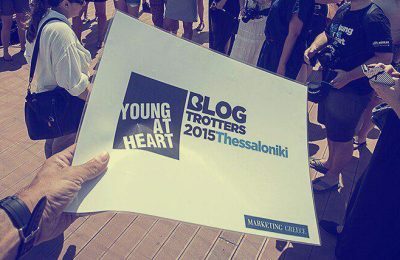 A select group of 45 international travel, lifestyle and urban bloggers are taking part in the "Blogtrotters 2015" annual event in Greece to experience Thessaloniki, Halkidiki and Mount Olympus and tell the world all about it! 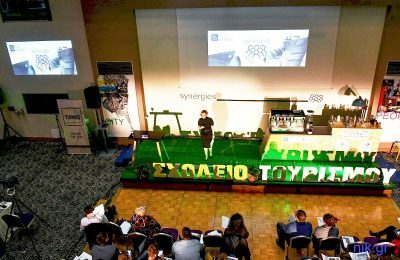 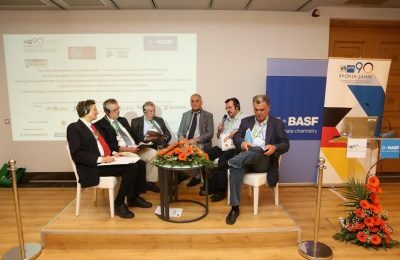 Greek and German businessmen came together during the 2nd Greek-German Food Forum held recently in Pieria, northern Greece, to discuss collaborations and exports. 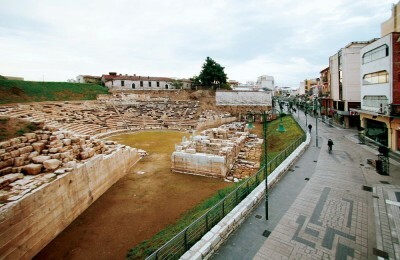 Larissa, the capital and biggest city of the Thessaly region in Greece, will bid to become the European Capital of Culture in 2021.